Recording audio for this new comedy from Dad’s Army director Oliver Parker required microphones that could cope with the high humidity of a swimming pool environment. 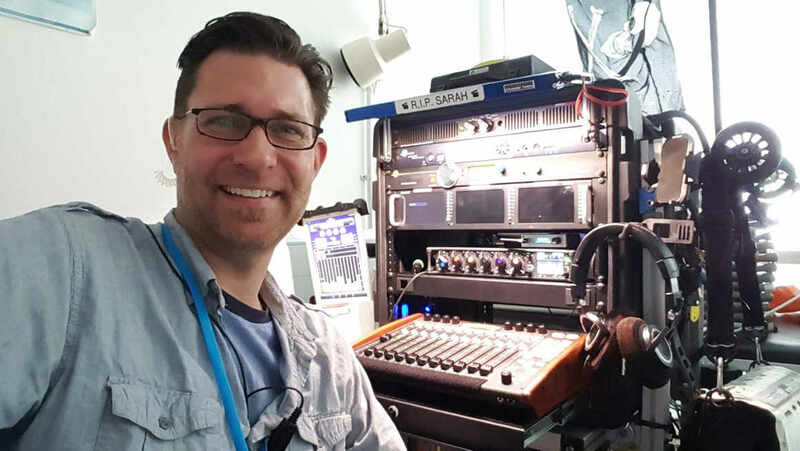 As a result of this good experience, Chris Durfy’s DPA collection has grown to include two d:dicate™ 4017B Shotgun Microphones, two d:dicate™ 4018B Supercardioid Microphones, two d:screet™ 4098 Supercardiod Podium Microphones and four d:screet™ Slim 4061 Omnidirectional Microphones. Durfy has recently been using his DPAs to record audio for Swimming With Men, a new comedy from Dad’s Army director Oliver Parker and starring Rob Brydon, Rupert Graves, Jim Carter, Thomas Turgoose, Adeel Akhtar, Jane Horrocks, Charlotte Riley and Daniel Mays. The film tells the story of a man (Rob Brydon) who finds new meaning in his life as part of an all-male, middle-aged, amateur synchronised swimming team. 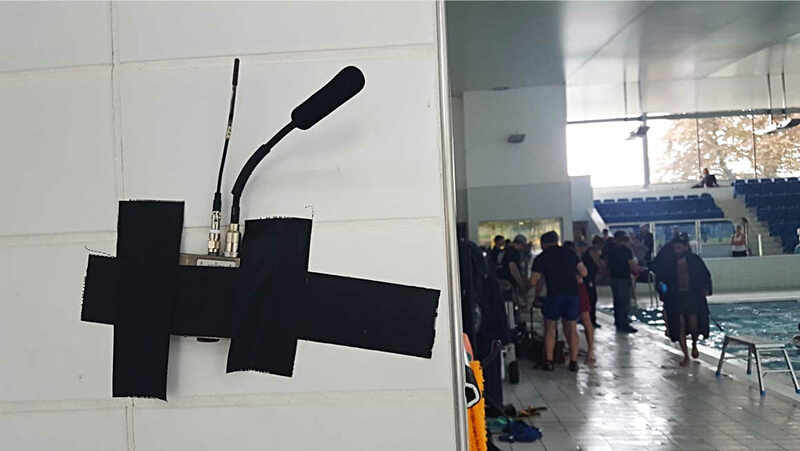 Durfy also used d:screet™ 4098 Goosenecks as plant mics around the swimming pool and d:dicate™ 4018C microphones for super low profile rigs that were positioned in doorways and in areas where the ceilings were too low for a boom. In both cases the quality of the recorded sound lived up to his expectations. Originally from the USA but now based in the UK, Durfy began life as an architect before deciding to work in television and film. He started a small production company and was soon learning to mix sound on his own projects. One project filmed during that time was Stranger Things, which was shot in and around Atlanta and at Screen Gems Studios over the Winter and Spring in late 2015 and early 2016. Since moving to the UK, Durfy has also worked on The White Princess, a new historical fiction television series for Starz. Based on Philippa Gregory’s novel of the same name and a prequel to the BBC’s successful miniseries The White Queen, The White Princess tells the story of the marriage of Elizabeth of York and Henry VII and the political intrigues surrounding it. “Think kings and queens, castles and large battle scenes,” Durfy says. “It was a great project to work on after shortly moving to the UK as it took me to so many wonderful locations all over England and then on to Spain. During filming, Durfy’s DPAs were mainly used to record dialogue and for on-set reference for sound effects.